This campaign was inspired by the fact that bourbon, America’s only native spirit, was born out of rebellion. Surly whisky distillers in Pennsylvania weren’t so keen on the taxes ole G.W. laid on them, so they rebelled. Those who weren’t taken prisoner fled to Kentucky, which at the time was the wild frontier. 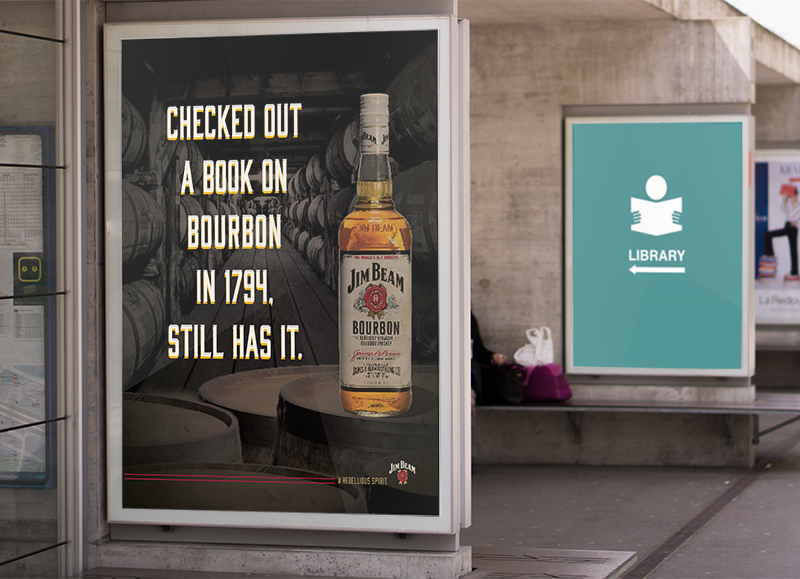 @jimbeam has an answer for everything.